"Creative, Compassionate, Ambitious, Prepared" The school's tagline says it all! My first introduction to the Temple Israel occurred when my son was a toddler and we joined the “Parent and Me.” For almost two years, we’d meet in the preschool for playtime, songs and of course, Challah bread. My son loved this program and he met one of his first friends there. 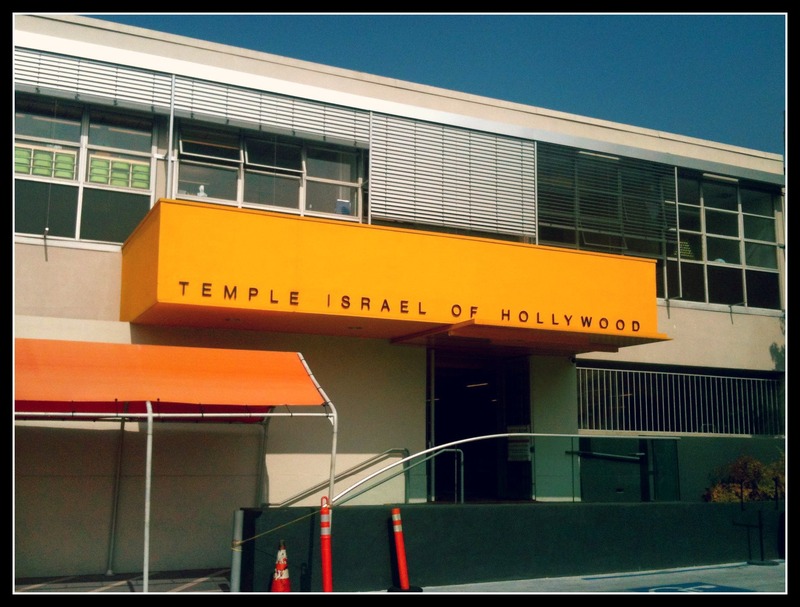 So, it was nice to return to Temple Israel of Hollywood (TIOH ) for a recent tour of the Day School. Temple Israel’s Day School is a small school with a huge heart. It is a 200-student developmental Preschool-6th grade program with a broad mission that encompasses academics, community and creativity. I have several friends who are parents in the Day School and they speak highly of it, both for their kids and their families. 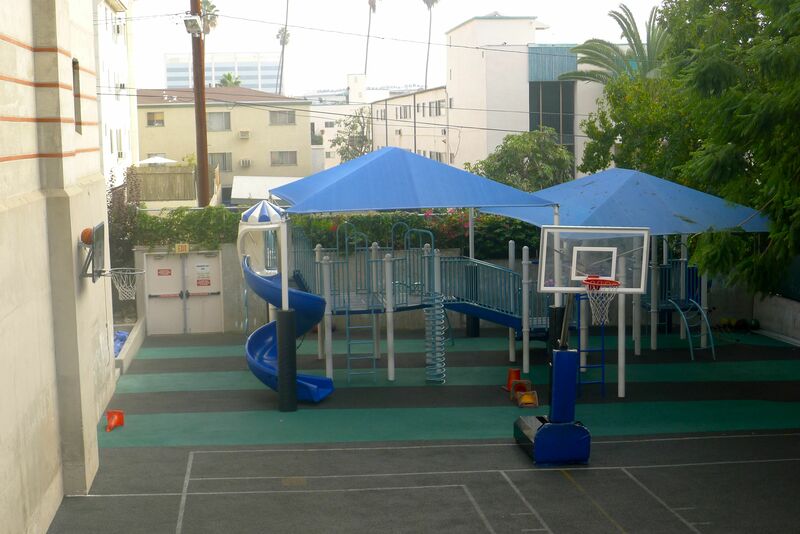 At TIOH, it is virtually impossible to separate the strong sense of community from the learning that takes place in this urban campus located in an easily accessible residential section of Hollywood. Having a meaningful life is essential to the mission of the school, located within a Reform Temple. Glenda Dragin is the Day School’s admissions director. Walking through the school, talking with her about all aspects of its K-6 program, stopping in classrooms, chatting with teachers, students and specialists, I learned a lot about this gem of a school in just over an hour. As a former teacher, Glenda is very well versed in the big picture curriculum and programs, as well as details that are happening within the classrooms at a given moment. She seems to know each kid by name. Her ability to explain the school’s mission as well as both teacher and specialist led programs is something to note for parents who plan to tour the school. Glenda’s tour is thorough and doesn’t miss a thing. She is gregarious and friendly, with a great sense of humor and a sincere interest in showcasing the school’s impressive array of programs. TIOH has a unique clarity of purpose. It is a school that is synonymous with both academic achievement and a strong community of faith and service to others. The TIOH community includes interfaith families, gay and lesbian families, single moms and mixed race families. It is not a school for one type of family. It welcomes families of various backgrounds. Hebrew is taught and membership in the Temple is required. After touring the school with Glenda, we joined Rachel Lewin the head of school in her office. I was interested to meet her and learn about her perspective on education at TIOH. Rachel is smart and direct with a very sophisticated world view and the wisdom that comes only from experience. She’s an engaging educator who sees herself as an advocate for both students and parents. As a mom, she understands how difficult parenting can be and she wants to ensure that TIOH families receive education for their kids and support for their efforts as parents. Her calm demeanor made me want to ask her a million questions about parenting my own tween daughter! Rachel accurately conveys the impression that kids at TIOH are in very capable hands. She is a head of school who values the big picture. 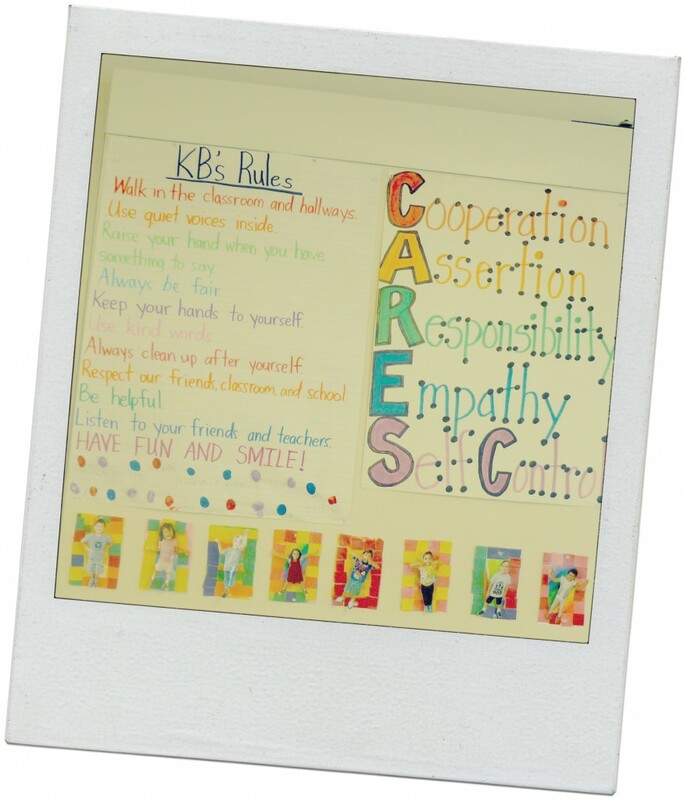 In her fourth year leading the Day School, Rachel has created a path to achieve carefully selected goals. Importantly, she is confident enough to keep her eye on new developments happening in the education field and bring those ideas and resources to TIOH, even if it means overhauling a program or adding a new one. It is noteworthy that her vision encompasses a focus on social awareness right in TIOH’s local community. Rachel explained a new (and guaranteed to make an impact) program for the upper grades, where kids will learn about—and find solutions to–what it means to be hungry. The Hunger Banquet will be a dinner where the experience of lacking enough to eat will hit home for the kids, literally. Some students will get a tiny bit of rice to eat at the Hunger Banquet, the amount based on what people in the world eat as their daily intake. Other kids at the dinner will receive oversized American style portions. Then, there will be a call to action, which includes having students help make Christmas dinner for a local church to feed the homeless. TIOH’s elementary school is housed in a compact, attractive building with an outdoor sports court/play area. It is much like the schools on the East Coast, urban and functional. 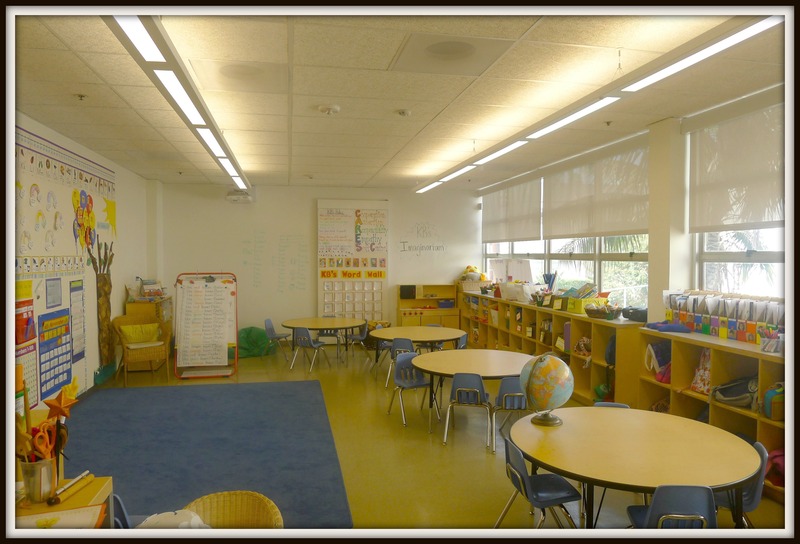 Classrooms are large and bright, set up with a variety of seating arrangements and stations. Kids move around within the class, depending on what they’re working on. The curriculum, including the school’s state of the art technology program, is integrated so that classes relate to each other, rather than standing alone as individual subjects. Project- based learning is also an important component of the school, carefully planned and implemented by teachers in order that students are not merely handed a project, but instead work collaboratively to complete it using a range of important skills. Beginning in 4th grade, there is a 1:1 iPad program and every classroom has a Smart Board. Ipads help make learning more efficient, says teacher Julie Hersch. 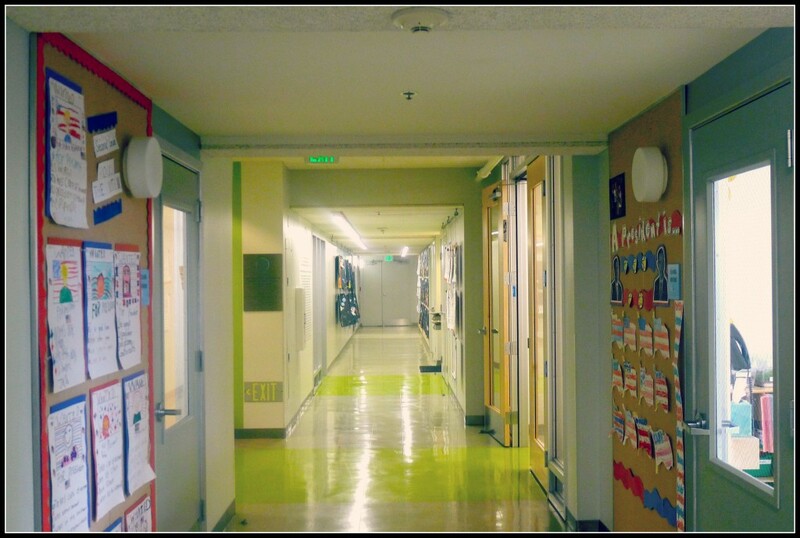 Inquisitive educators and kids alike make this school a place that is humming with energy. Visiting the 6th graders and listening to them tell me what they love about the school showed me a vibrant, upbeat learning environment with a wide range of programs. TIOH has a totally awesome art teacher! Walking into Larry Garf’s art classroom was reminicient of a few of my college professors at U.C. Berkeley. Maybe that’s because in addition to teaching at TIOH, Larry teaches at a local college. He is visionary and totally cool, living in a Geodesic Dome in Topanga Canyon (my hometown). I loved his passion, his big personality and his down-home friendliness. Larry is also the school’s Child Development Specialist. Everyday objects are transformed into magnificent sculptures! For Larry, art is about helping kids develop and refine motor skills, “essential to academic success,” he points out. Art is also about creativity and “releasing the imagination within” as he describes it. His belief that everyone can—and should—learn to draw realistically resonated with me. I believe that drawing gives us confidence in other aspects of our lives and builds bridges to other disciplines like architecture. 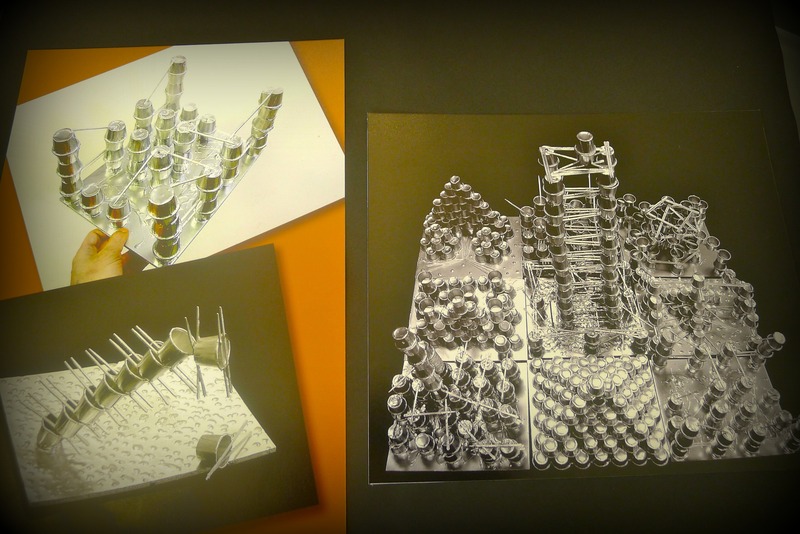 Using everyday objects, Larry showed me some of the students’ work. My favorite pieces were those where kids used toothpicks and paper ketchup cups that were then sprayed with sliver paint, creating the most incredible sculptures. 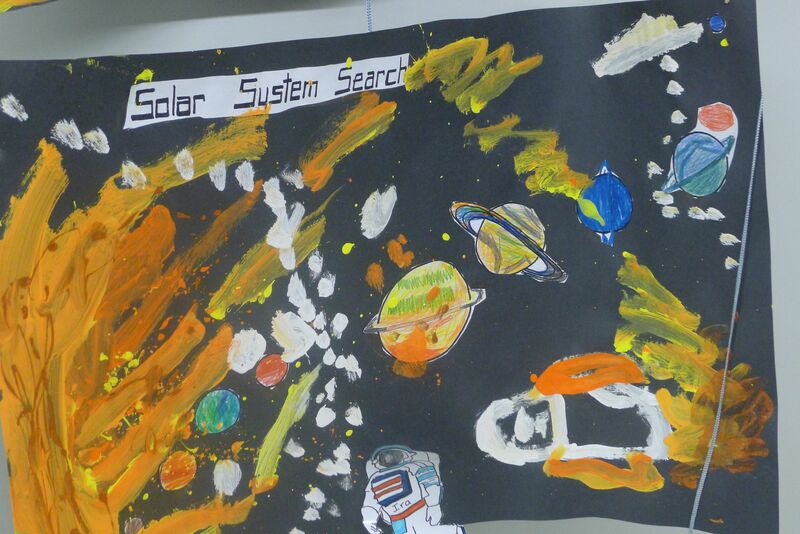 Once a year, students show their work in the school’s annual art show. Every kid can participate. This is where Larry and the kids find their groove. The 6th grade leadership class tackles a range of topics including preparing for secondary school interviews. 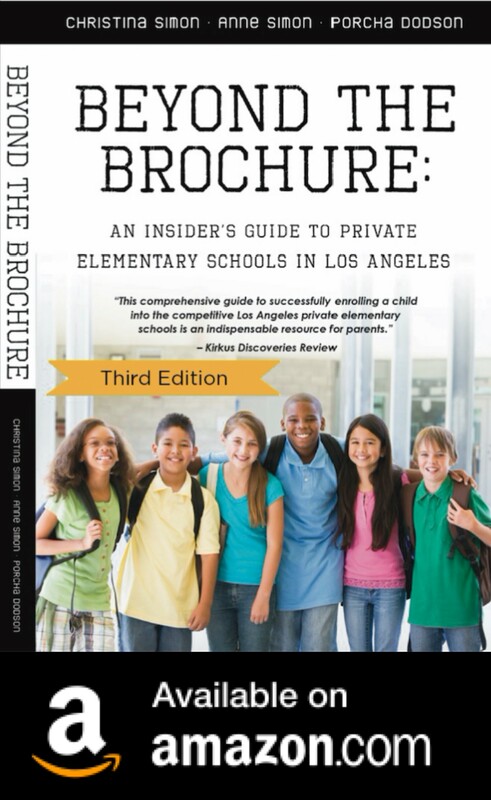 Students go on to attend Oakwood, Buckley, Harvard-Westlake, Milken, Crossroads, Windward, Archer, Marlborough, Campbell Hall and other public and private schools. There is a quiet timelessness at TIOH that transcends extraneous bells and whistles. It is a sense that learning about what came before, what is happening now and what will happen tomorrow, are vital for each child to know in order to that he or she becomes an integral part of our next generation of well-educated, humane and respectful human beings. In other words, a Mensch. Temple Israel sounds like a great school! Thanks for this review. So thrilled you did this post! My kids are at TIOH and I love it love it love it (in fact, that’s Diddy’s Kindergarten classroom pictured above). In addition to an excellent integrated academic curriculum, the kids are constantly exposed to and engaged with the larger world. The last few weeks, they drafted propositions, lobbied, and then voted yesterday — the winning props are becoming school policy. This week, they are collecting for Hurricane Sandy, and will take part packing the boxes the school is sending to Staten Island. They are constantly reminded that they are citizens in a larger world, and that their role in that world is to make it better. Couldn’t be happier with the school, or the incredibly warm community of parents and educators. Anyone who wants an “on the ground” POV on this school, reach out. I love to talk about it! My kids went to tioh and are now T marlborough and harvard-westlake. They r so grounded and confident and kind. It is best kept secret in LA.